Who doesn’t want cool shade during summer? Maybe that could be a reason why there are many evergreen trees in Brisbane QLD Australia. We plant trees for various reasons, not only for shade. It could be your love for fauna and flora, environmental aesthetics or other reasons. In this article, I will give insights on evergreen trees in Australia. You may be having a garden with trees which have foliage come rain come sunshine. Those are evergreen trees. It could also be that you planted a tree around your home and you have never seen it shed a leaf, that’s a perfect example of an evergreen tree. Wait, I hope you took caution and never planted trees near your house because the root system might cause you nightmares. Besides, you can also consider dwarf Wurtz avocados, bananas, citrus and dragon fruit. Take note that the evergreen fruit trees to grow in the South and North differs since as you advance towards the North, tropical trees survive better. When choosing evergreen fruit trees in QLD, you can go for Custard apple, Olive, Syzigium jambos, Feijoa, Rose apple, Panama berry, Tamarillo, Fig, Mulberry, Nectarine, Sapodilla, Curry leaf, Neem, Soursop, Papaw, Guava, Cherry of the riogrande, White sapote, Grape, Grumichama, Blueberry, Loquat, Pecan, Brazilian cherry, Lychee, Persimmon, Carambola, Macadamia, Wampi, Plum, Cedar bay cherry or Pomegranate. You could also be looking for either fast growing evergreen trees or drought-tolerant evergreen trees which can grow in Brisbane QLD Australia. In case you are growing trees for commercial purposes, you will go for fast growing evergreen trees. Here are some of the fast-growing trees that I recommend. Both Brisbane and Queensland Australia are ideal locations for planting evergreen trees. Depending on the area of land available and soil conditions, you can decide to choose tree type which fits your desired needs. 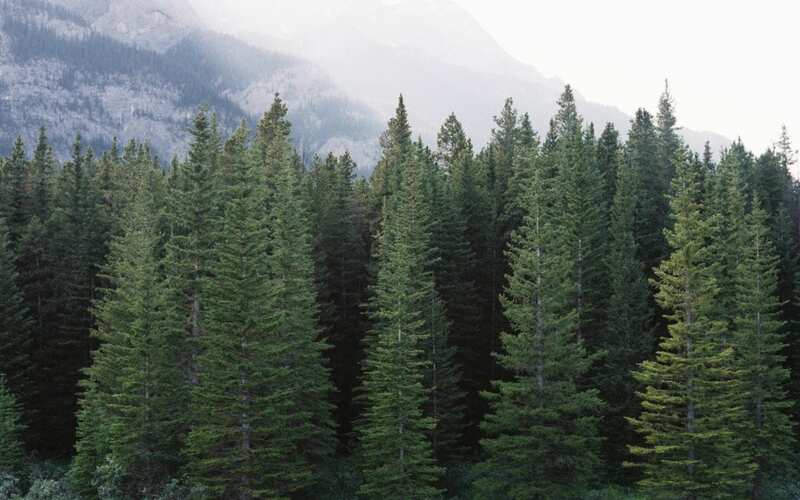 Unlike deciduous trees, evergreen trees will have leaves during all seasons. Moreover, the soil condition in Brisbane Australia favours the growth of these trees. If you have evergreen fruit trees, I recommend that you prune the trees for better yields. If you’re not sure on how to prune, you can consult an arborist near you. You could also be having many trees, and you need them to be removed from your garden. Feel free to contact us for such services and guidance.